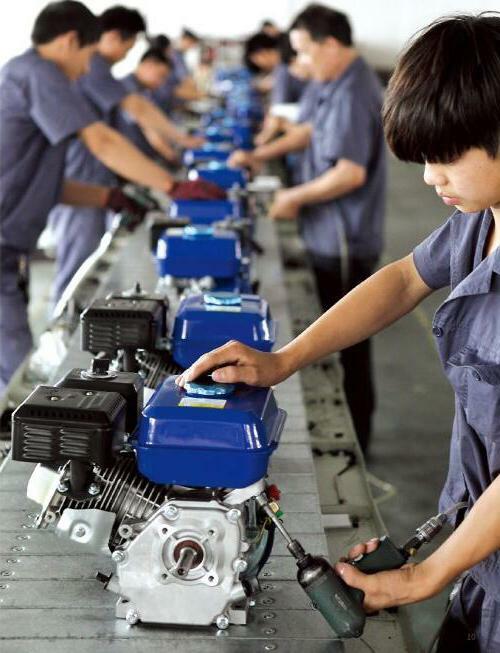 Reliable Performance is the major advantage of products, and this reliability is based on the outstanding design in every aspect and strict Q.C. System. design new products for customers. Each year you may receive extra reward according to the total amount of the order. Varied terms of payment give you credit and more market share. Professional engineers develop brandnew products, bring you more profit. Quality guarantee ensure you become a respected built-to-last enterprise. Experienced internal marketing team provides you ideal service. 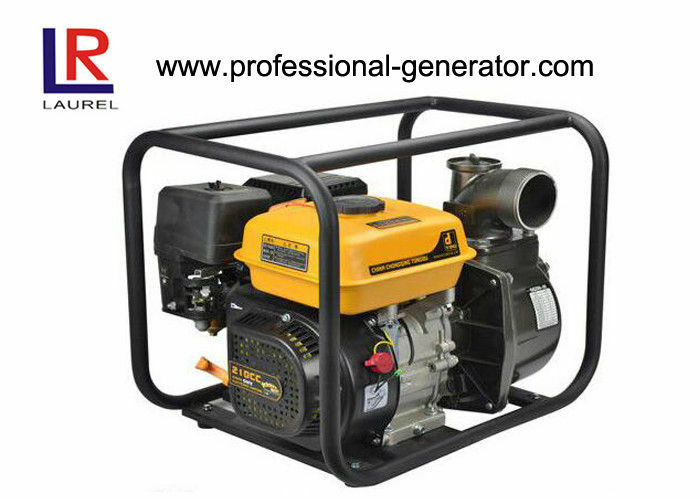 3. warranty period of 24 months or 1200 operating hours for diesel pumps. 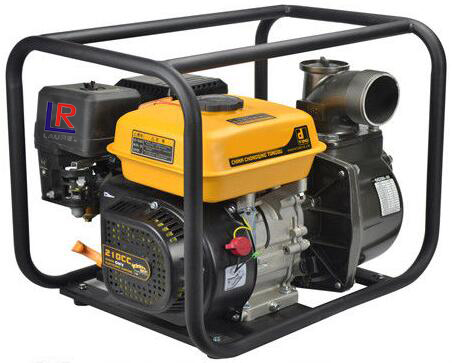 3. warranty period of 12 months or 1000 operating hours for gasoline pumps.